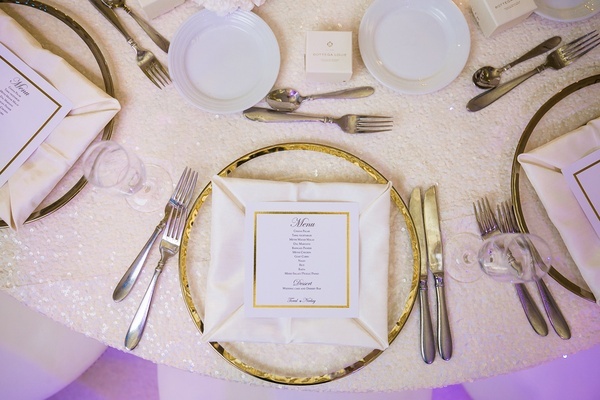 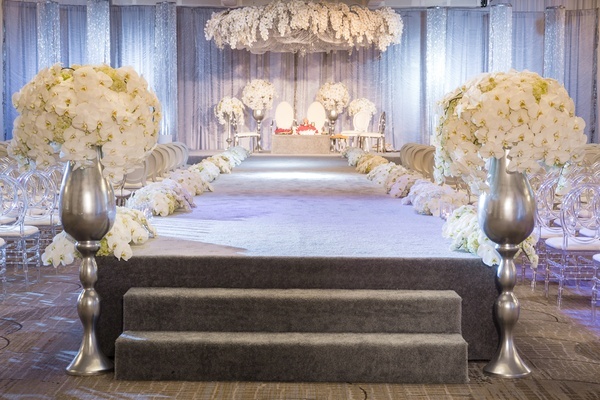 Nahid’s Global Events is a premiere wedding and event design firm based in San Diego. 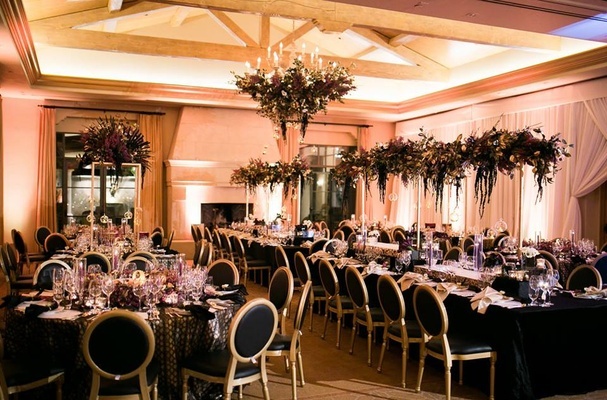 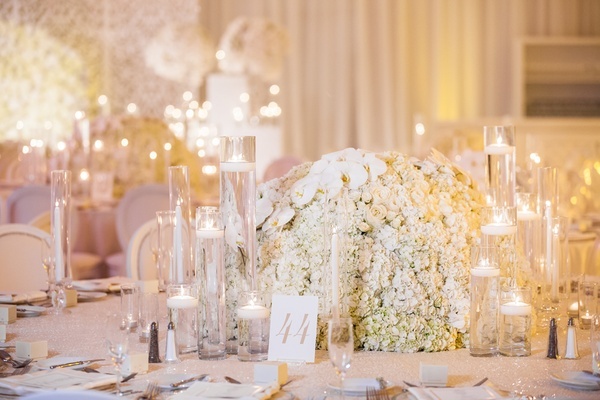 Owner Nahid Farhoud designs and produces events that define elegance, beauty and style throughout Southern California, including San Diego, Orange County, Los Angeles, Santa Barbara, as well as internationally. 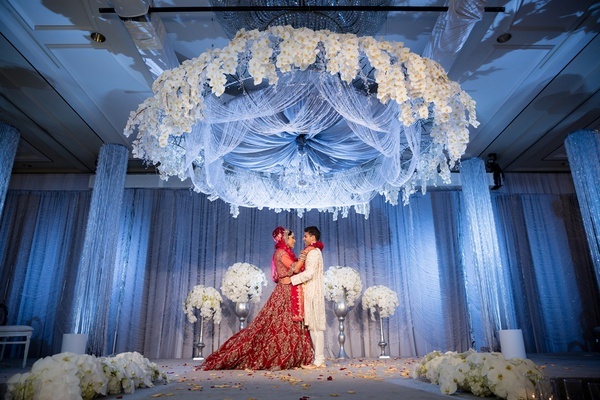 Hailed as an industry leader who specializes in cultural weddings, Nahid embraces innovation, yet keeps the planning process streamlined and simple. 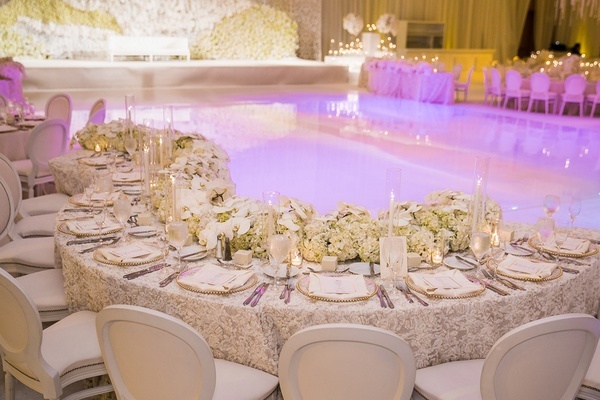 Nahid’s love of high-end fashion is reflected in her events and details. 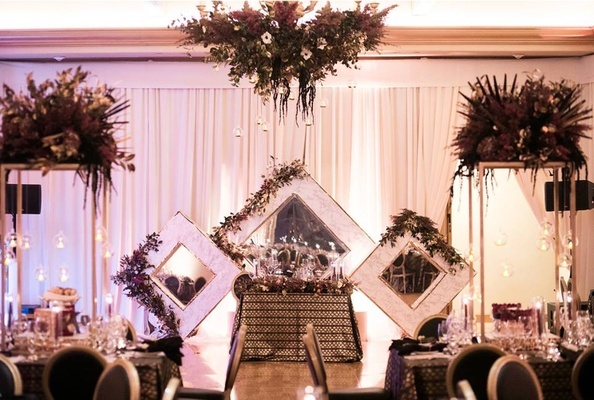 She grabs inspiration from the season’s upcoming colors and works them into the event design, creating couture weddings and events that are unique and tailored to each bride. 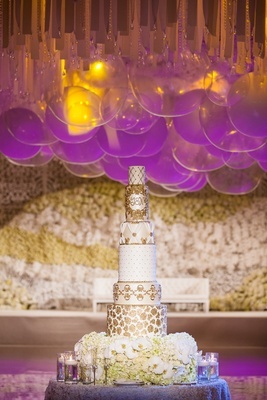 Her events are trend setting and original. 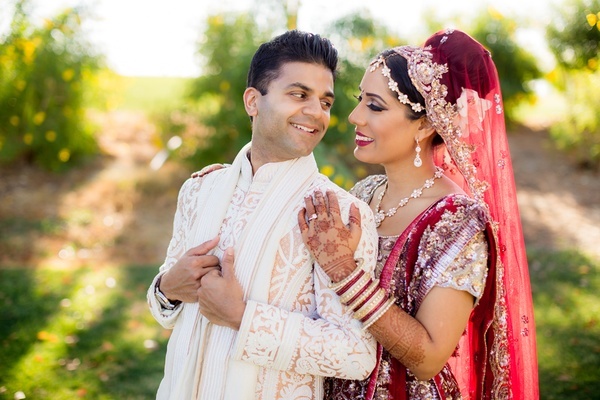 Nahid’s vendor list is a who’s who of the finest professionals throughout Southern California, giving her clients only the very best service available. 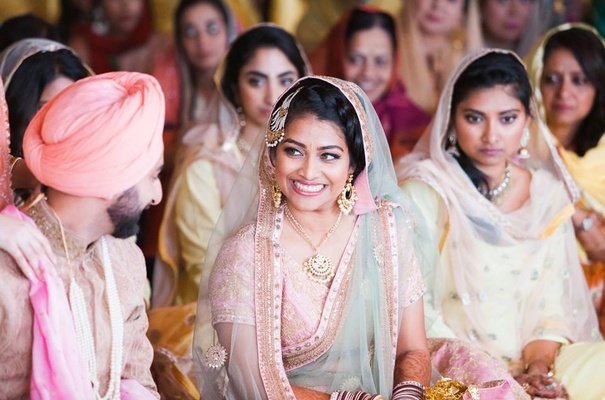 Nahid serves on the Board of the Wedding Industry Professionals Association, as their Director of Education and Programs. 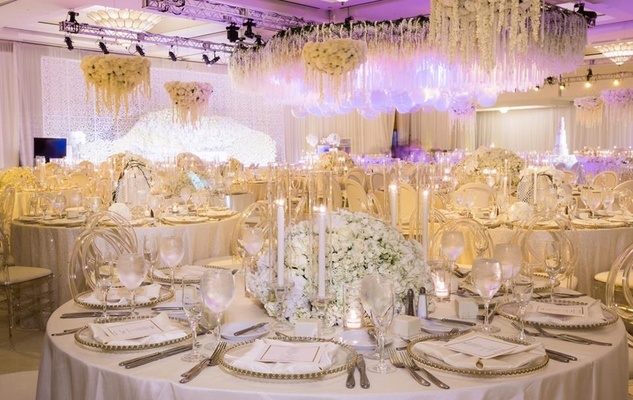 She is committed to promoting excellence in the wedding industry and leads by example. 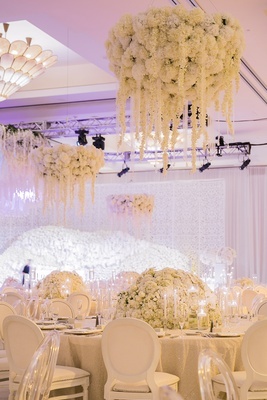 Her clients colleagues, and respect Nahid for her dedication to her craft.